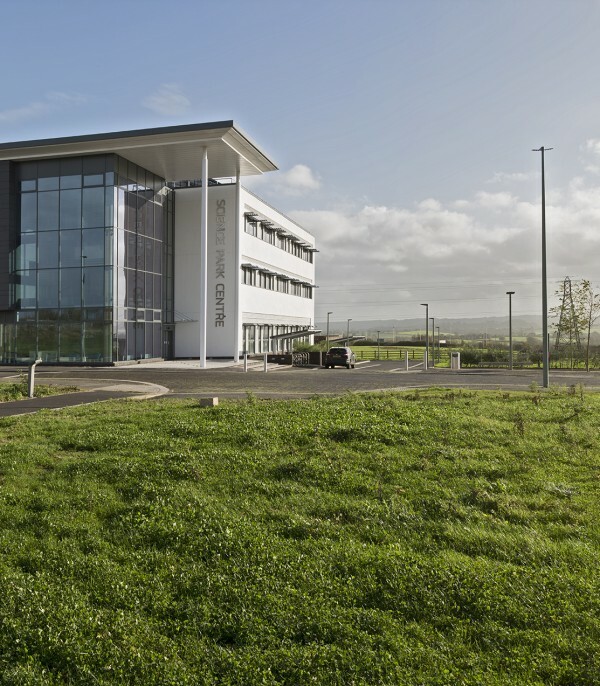 The flagship Science Park Centre, at the heart of Exeter’s new Science Park, has been designed to be a prime location for successful science-based business development, driving growth in science, technology, engineering and medicine related enterprise in the region. 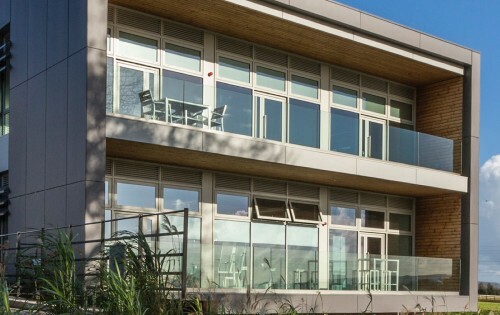 It provides a range of units from 150-350 sq ft up to 1000-2000 sq ft. 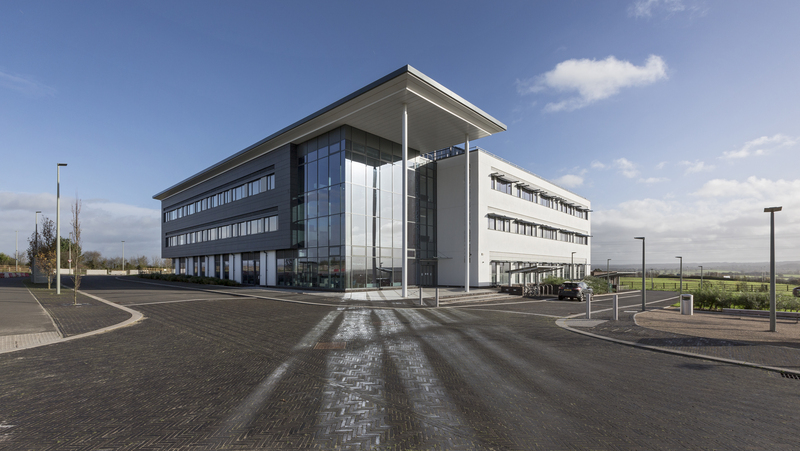 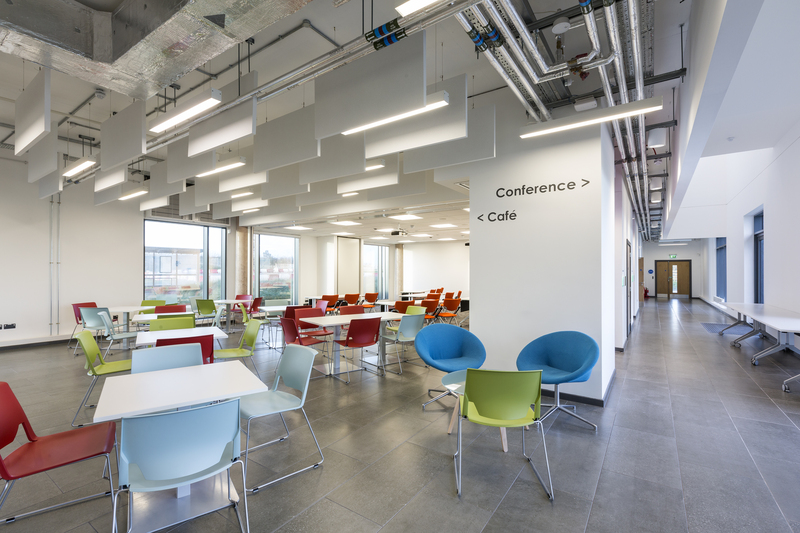 The main proportion of this building has been set aside to provide tenants with anything from a single hotdesk space to a whole floor plate, with accommodation ranging from managed office space to a standalone laboratory. 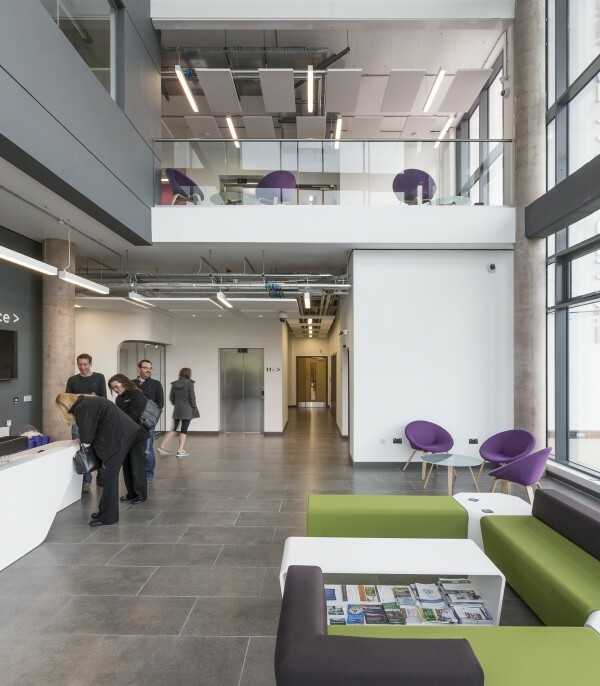 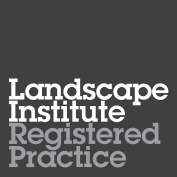 A key element to the success of the building is its ability to adapt as new tenants come on board. 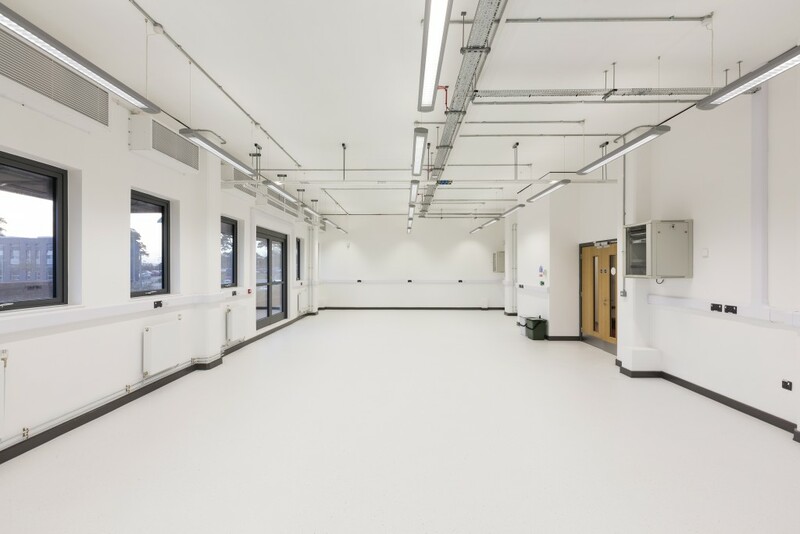 It is on this basis that the ground floor of the South and East wings have been sized to allow for full ‘wet lab’ provision and the North, East and South upper floors have been designed for adapting to general office and/or lab space. 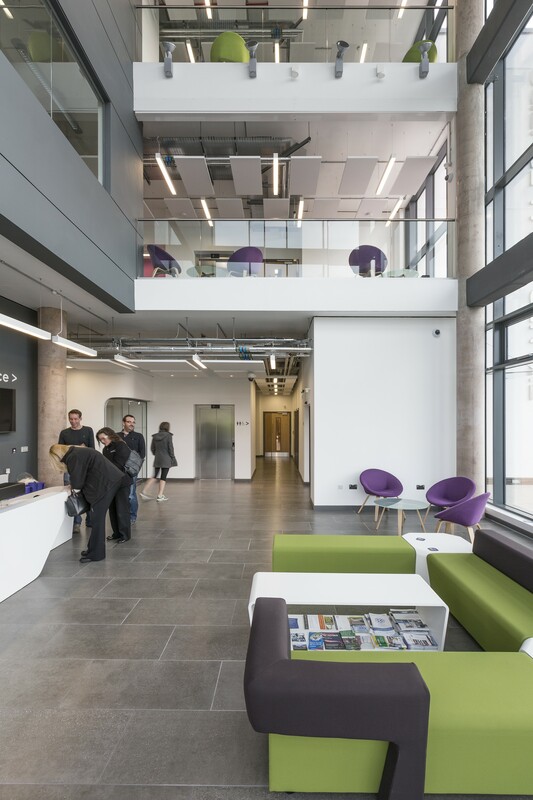 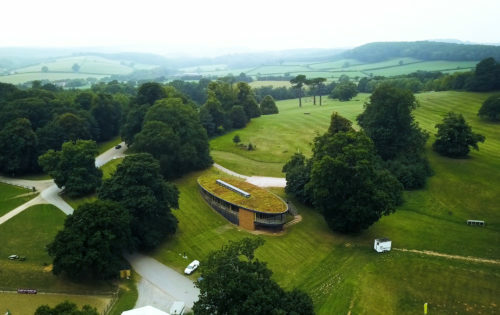 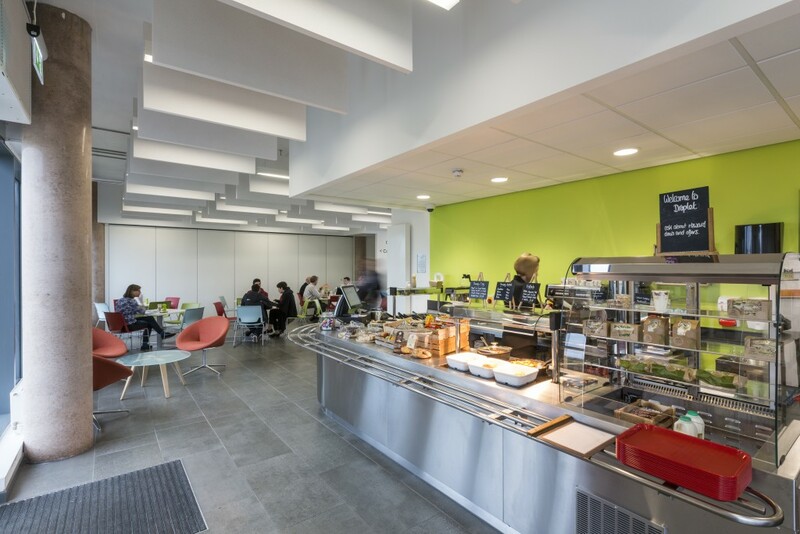 The Centre also has a number of shared facilities including main reception, conference facilities, a popular café, data centre and administration offices – encouraging knowledge transfer between the research base and innovative business.